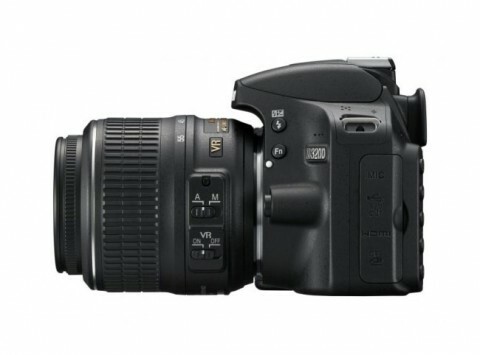 Nikon has announced an all-new 24 MP entry-level DSLR camera that can be used with an optional WU-1a Wi-Fi module: the new D3200. 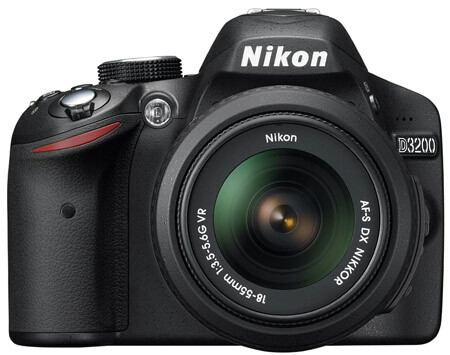 The new Nikon D3200 is built around a new 24.2 MP CMOS sensor and Nikon’s latest generation of Expeed 3 image processor. 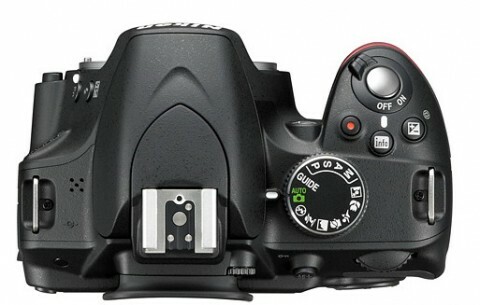 This combination enables the D3200 to offer a sensitivity range of ISO 100 – 6400, expandable to 12,800. Boasting the latest-generation Guide Mode with full 1080p HD video, the Nikon D3200 has 11-point autofocus system and 4fps continuous shooting. 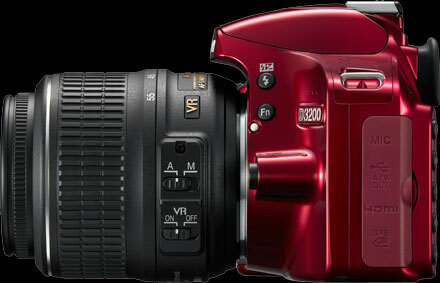 The Nikon D3200 is available in black or red and comes with a Nikon 18-55 mm VR lens. The Wi-Fi unit, WU-1a, will be available from May 2012 and will initially support image upload and remote viewing/shutter release with a free app for Android phones. An iOS support will be available later in 2012. 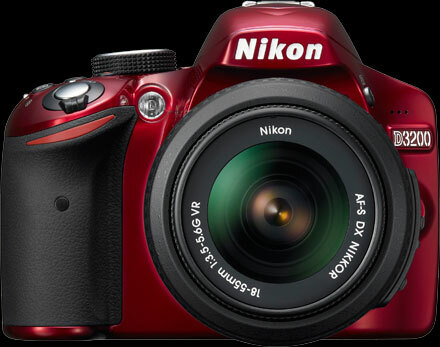 Sensor: 23.2 mm x 15.4 mm CMOS sensor; 24.2 million effective megapixels. 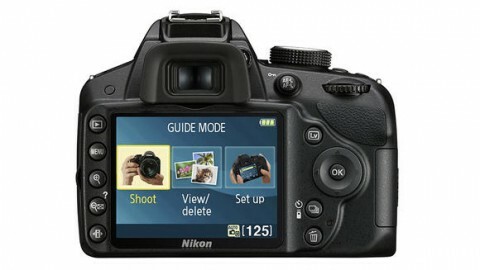 In Nikon D3200 preview, pocket-lint.com website says that this camera is nice and compact. D3200 is a small camera, a little too small for those with larger hands, feeling smaller than a rival like the Canon EOS 550D. The Nikon D3200’s large 24.2 MP sensor delivers rich detail, allowing you crop or print large images, keeping memories alive without a loss of sharpness. The fast and powerful EXPEED3 image processor provides high-speed operation, producing remarkably images with excellent colour reproduction. 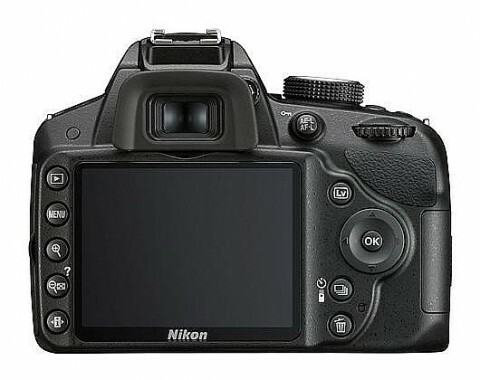 You can find more about this on Nikon D3200 review by photographyblog.com. 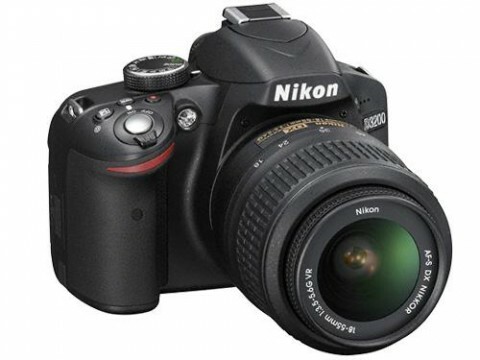 The Nikon D3200 takes the lead from its predecessor (D3100) but has a few improvements to ergonomics which are very helpful to the every day shooter. While there are limited number of direct control buttons, commonly used function can be accessed via the “i” quick menu button. 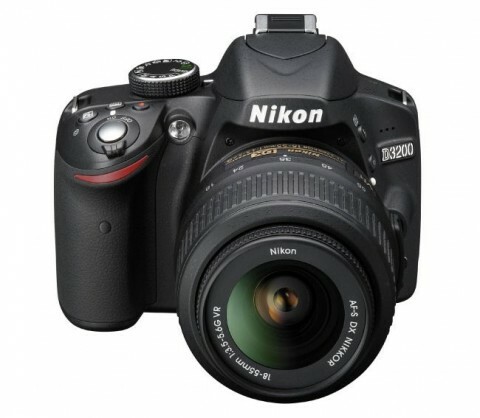 More details about build quality, handling and performance of new Nikon 3200 you can read on techradar.com website.